Not all countries are equal when it comes to making and selling apps on the Play Store. Some don't even support developer registration, others let developers register but only let them distribute free apps. That was the case of devs in Ecuador until now: the ability to register as a merchant is available to them so they can finally sell paid apps and IAPs on the Play Store. The change showed up in the Play Console's support documents so we don't know if it's already live or if it's going out to be soon. If you're a developer based in Ecuador, please check it out and let us know if you can get your merchant account going. 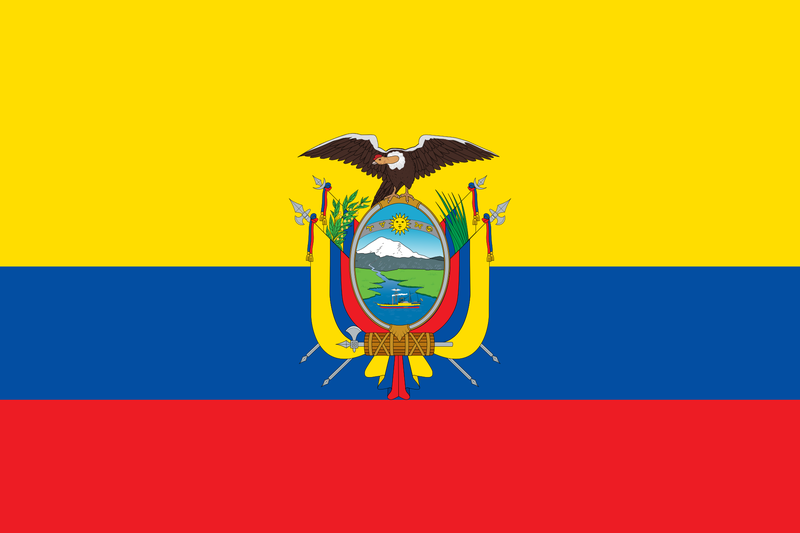 Payments happen in USD, which has been the main currency of Ecuador since 2000, TIL. And according to Artem, this video is a must in this article, so please excuse me if it's considered rude or stereotypical. Two more locations have now been added to the list of regions where Play Store apps can be distributed for a fee, and they are Sri Lanka and Tanzania. Developers in both countries will be pleased to know they can now monetize their apps with IAPs or Play Store pricing.